Is Seven Wonders of the World on your bucket list? Thought about doing it in winter? 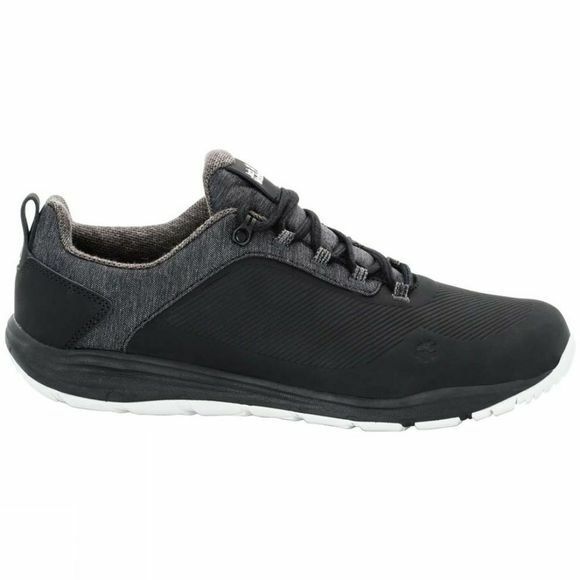 The Mens Seven Wonders WT Shoe from Jack Wolfskin is the shoe to wear. 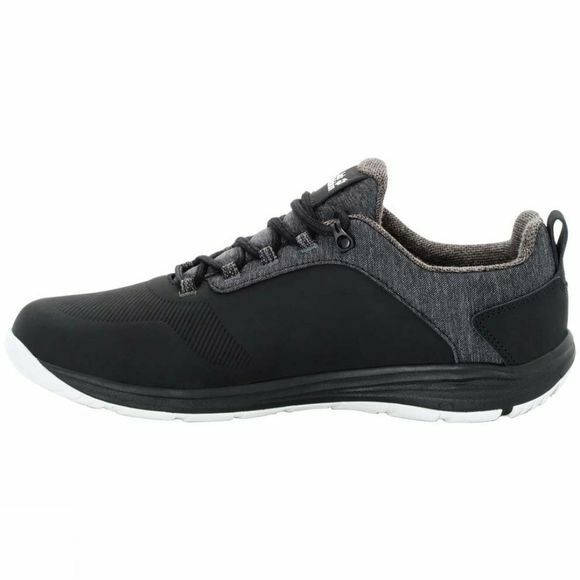 This amazingly comfortable winter travel shoe is also great for strolling through Stockholm, museum hopping in New York or exploring Vancouver harbour. The Seven Wonders WT Shoe is water resistant, so it's ideal for rainy day sightseeing in London, too. The fit is so comfortable, you could even walk the entire length of the Great Wall of China if you wanted to.